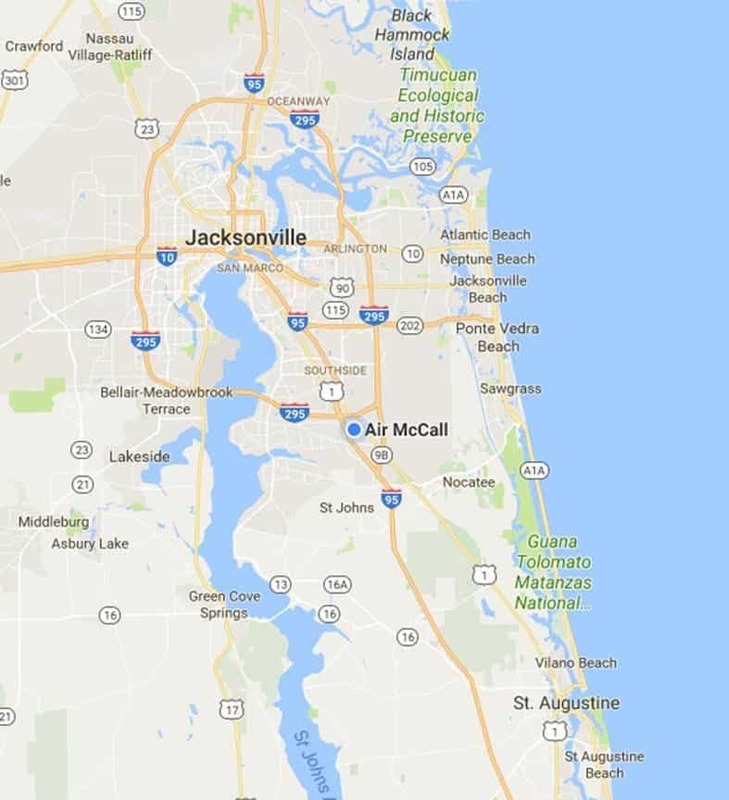 Air McCall has been St. Johns, FL’s most trusted heating and cooling company for over a quarter century! We provide friendly service at affordable rates like no other HVAC contractor in St. Johns. From heat pumps to air conditioners, our expert technicians have the training and skill to keep your heating and cooling systems running strong, and efficient for many years to come. You can trust Air McCall to work with you to find the most affordable solution to any heating and cooling issues you may have. Keeping your furnace or heat pump in efficient working condition can not only help you save money on your next energy bill, but it can also protect your family from carbon monoxide. 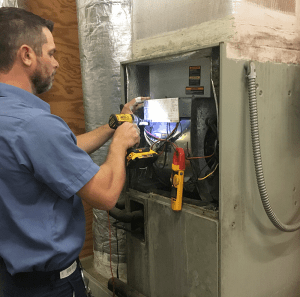 An improperly working furnace could be affecting the air quality of your home, which is why Air McCall offers affordable and quick furnace repair & service. We know how important the quality of air in your home is, so trust us to keep your heating system serviced and working efficiently. We know how hot St. Johns can be throughout the year, don’t let your air conditioner fail on you this year due to neglecting routine service. Air McCall offers many affordable options for home air conditioning units, whether you decide to repair or service your old AC unit, or install a new A/C system. The experts at Air McCall are standing by, and willing to take your call at [phone], to give you advice on the most affordable route to a cool home this year.